Just days after revamping Binance’s unique listing fee policy, on October 11th, Changpeng Zhao (CZ), the world-renowned CEO of the Binance project, unexpectedly revealed that his platform would be adding Ravencoin (RVN). With hints of a vested interest, Zhao noted that the lesser-known project had no ICO and was built-up by a dedicated community full of humble individuals. As such, in an apparent nod to the honest Ravencoin team, the prominent CEO decided that the project’s native digital asset could be listed on Binance, the world’s largest crypto platform, without putting forward a listing fee (donation). Following the release of this surprising development for the project, which was forked off of Bitcoin in January 2018, RVN saw a colossal surge in buying pressure. Some blamed this influx of hype on the kind words CZ said regarding the project, but still, the bottom line is that Ravencoin saw a strong move to the upside. Due to the fact that this second surge was seemingly a residual run-up following RVN’s Binance listing, the asset pulled back to $0.0279 on Saturday morning. But, earlier today, on Sunday, the team behind the project revealed that its mainnet “for the protocol asset layer” was slated to go live on October 31st, 2018, a mere 10 days away. The mainnet for the protocol asset layer will be released on October 31, 2018. This is the one year anniversary of the Ravencoin founding and the 10 year anniversary of Bitcoin. The network has been live since January 3 which is the anniversary of the Bitcoin network launch. But… What Is The Ravencoin Project? Evidently, Binance’s sudden listing of RVN caught many off-guard, as a majority of investors in this nascent industry have likely only heard minuscule tidbits of information about the project on obscure Twitter threads. In short, Ravencoin is a blockchain project that was built on top of the original Bitcoin codebase that is aiming to revolutionize how assets are transferred from party-to-party. 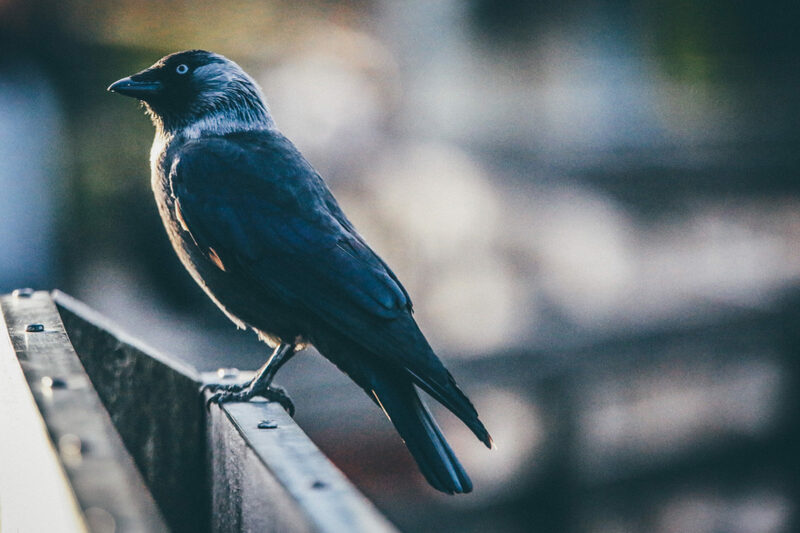 According to the project’s whitepaper, Ravencoin is an anti-ASIC decentralized platform that will create a “full asset aware protocol level system,” which will allow users of the blockchain to issue assets, like how Ethereum developers can issue ERC-20 ICO tokens, for example. Assets created on the Raven protocol have several advantages: they are easier to use, tightly integrated with a native coin, and secured with fair POW mining and open source code not run by a centralized organization.